more complex sequences, bringing you to a great cardio workout. Senior Rowing (30 min.) Water Rowing – Long renowned as the perfect aerobic exercise, the WaterRower is unmatched with its ability to burn calories within a perceived level of exertion. Low impact and body weight bearing, the WaterRower is perfect for any user. You’ll enjoy a smooth, natural resistance and inspiring on-water sound you can’t find on air or magnetic rowers. 30-minute classes are aerobic rowing on the rowers only. 45-minute classes include aerobic rowing with interval training on and off the rower. 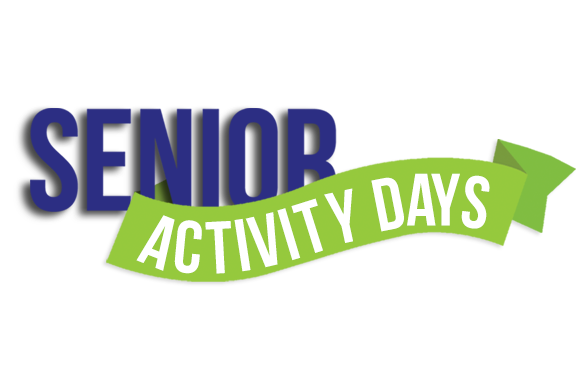 Spooky Nook Sports now offers special programming for adults that are 50+. This event is as much about socialization as it is exercise. So join us for coffee and get in a workout while meeting new people. $15 for members, $20 for non-members for one month or $5 per day. 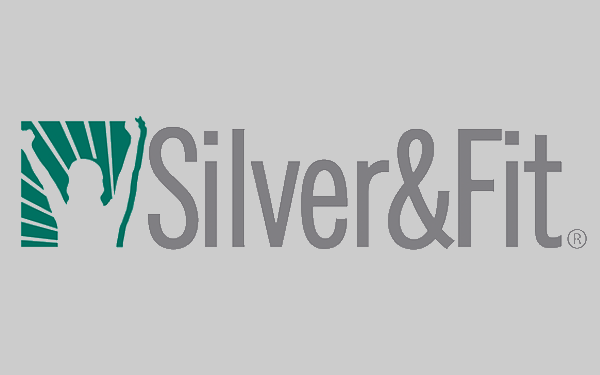 If you’re a group retiree, or part of a Medicare Advantage or Medicare Supplement Health plan, you may have a SilverSneakers membership. 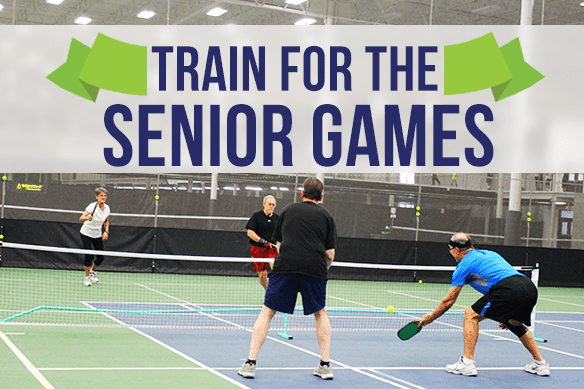 This active adult wellness program is offered to many Medicare plans across the nation. 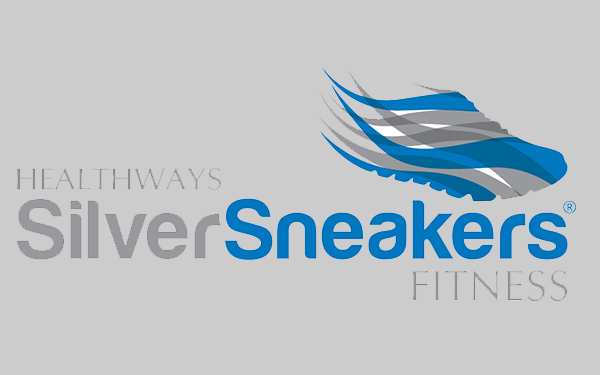 Click here for additional information on SilverSneakers. Check Silver Sneakers eligibility here. No initiation payment. Must check with insurance to be eligible for this program.